Mlais MX Base and Oukitel U8 were both released this year and are both 4G Phablets, manufactured by relatively unknown companies. 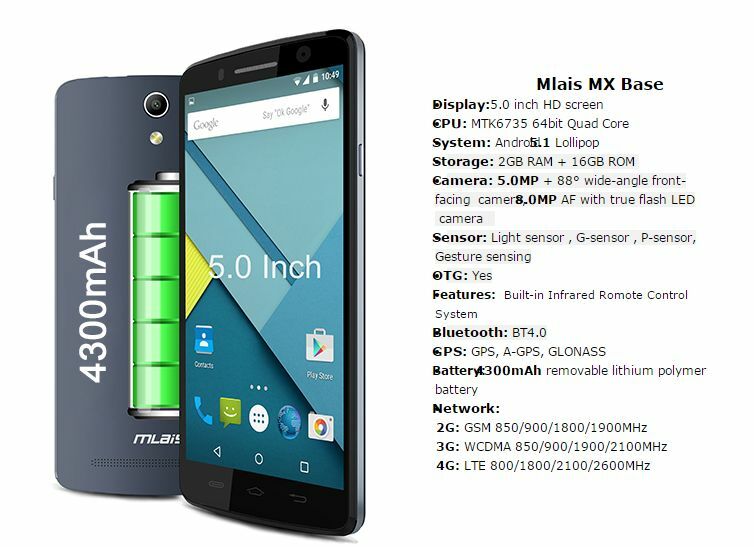 The Mlais MX Base is a 5- inch smartphone which features a 64- Bit MTK6735 Quad Core processor, 2 GB RAM and 16 GB storage capacity. On the other hand, the Oukitel U8 features a 5.5- inch curved screen, is equipped with a MediaTek MT6735P 64-bit entry-level SoC chipset and also has 2 GB RAM and 16 GB ROM. Both devices run on Android 5.1 Lollipop and work in 2G, 3G and 4G networks. As far as the cameras go, the Mlais MX Base features an 8 MP back camera and a 5 MP front camera, while the Oukitel U8 is equipped with a 13 MP primary camera and a 5 MP secondary one. A major difference between the two devices consists in the batteries they come with. The Oukitel U8 has a smaller, less powerful 2850 mAh battery, while the Mlais MX Base comes equipped with an impressive 4300 mAh battery, which gives a great autonomy to this device. Design wise, I would say that the Oukitel U8 tries to mimic the iPhone 6, and although it doesn’t reach the quality level of the iPhone, it is still a pleasant phone. It has curved glass on the front and a non- removable rubbery- plastic back and metal rim. The Mlais MX Base is also primarily made from plastic, it’s compact and simple. All in all it is a nice looking smartphone and has a pleasant feel to it. 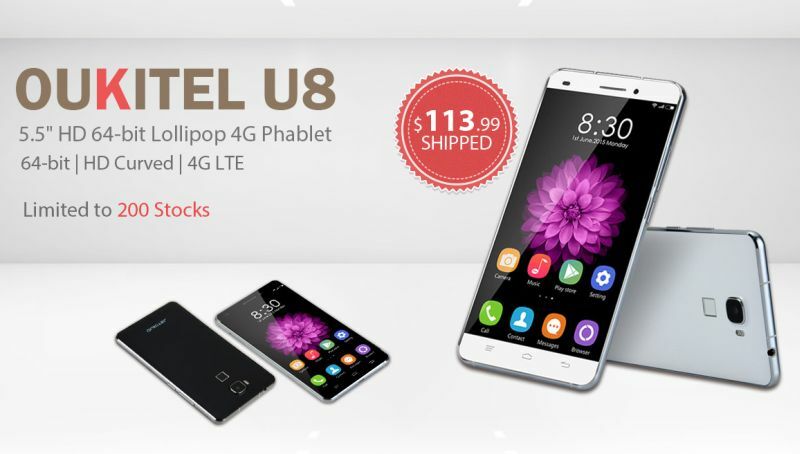 Both of the devices are in the lower part of the price ranges of smartphones, Mlais MX Base having a coupon price $109.99 and the Oukitel U8 being sold at $113.99. Although both smartphones are quite affordable and eye- catching, I personally prefer the Mlais MX Base, given the powerful battery which can last up to a week in case it be needed. Snapchat becomes major competitor of Facebook. It tripled its video traffic.